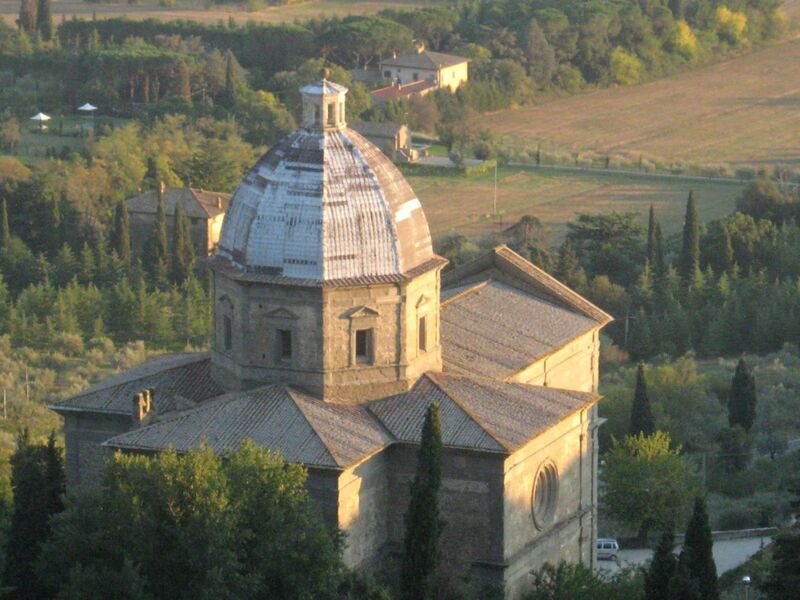 A religious tradition honoring the patron saints of Cortona, with historical processions, medieval re-enactments and more. 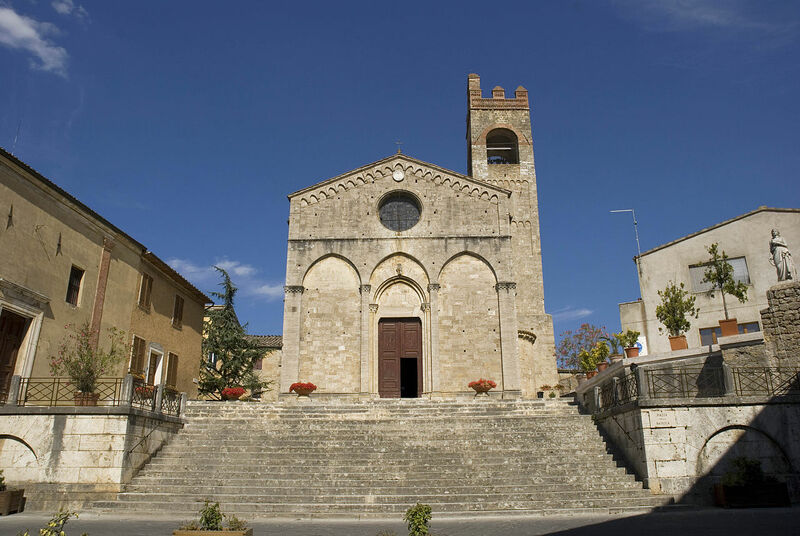 On the Friday and Saturday before the feast of Santa Margherita in May (which varies according to the religious calendar), the town of Cortona gathers together for the traditional colata e dono dei ceri. The long-standing tradition of offering candles to the saint dates back to 1325. At that time, during the festivals of St. Marco and St. Margherita, patrons of Cortona, wax offerings were compulsory and overseen by three men chosen by the vicar. The wax collected was partly consumed and partly sold for the benefit of the two churches. Many devotees flocked to Cortona to celebrate the two saints. The men were hosted in the homes of locals, whereas the women stayed at various churches. The religious ceremonies were accompanied by horseraces, flag throwing and more entertainment. 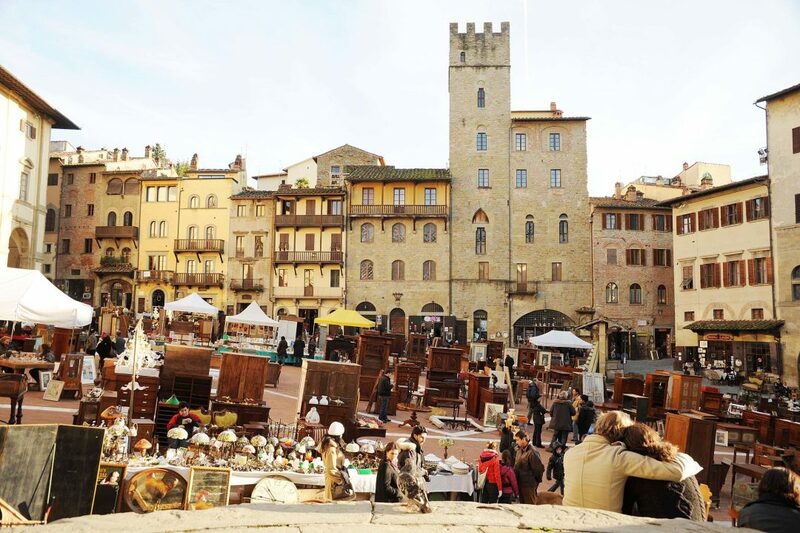 Almost unchanged, the tradition still takes place today in Cortona and it’s such a beautiful occasion to visit Cortona, discover more about its medieval heritage and take part in a heartfelt tradition. This event is part of the Archidado, a series of historical re-enactments taking place in Cortona every year. Discover the other events at this link.